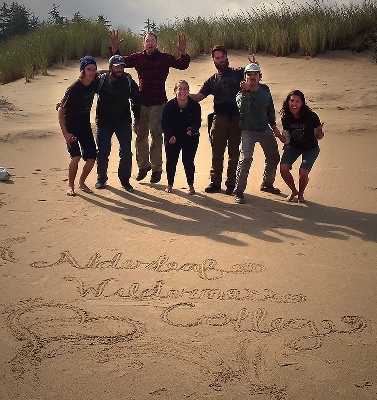 Welcome to the October 2015 eNewsletter from Alderleaf Wilderness College! 4.) 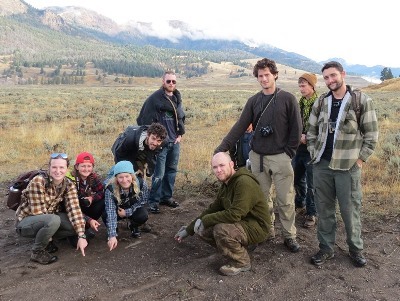 2016 Course Dates are Up! 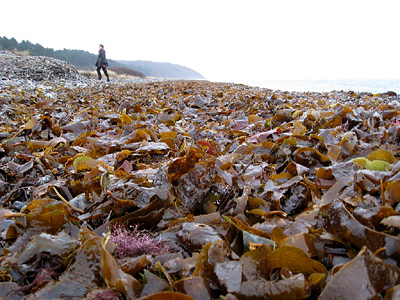 Edible Seaweeds are one of the sensory delights of the living seashore. With their fantastic shapes, colors and tastes they are quite an experience for the adventurous palate. They can also be a valuable survival food. Certification Program students learned the bow drill survival fire making technique in their first few weeks of school. 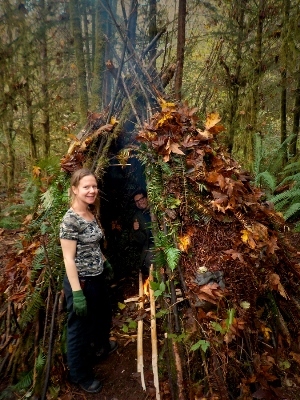 Certification program students building and staying overnight in group survival shelters called "debris tipis". 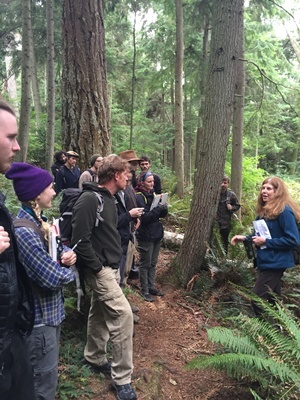 Second year students (the Advanced Wilderness Skills Program) learning about more plant uses from expert ethnobotanist and author, Heidi Bohan. 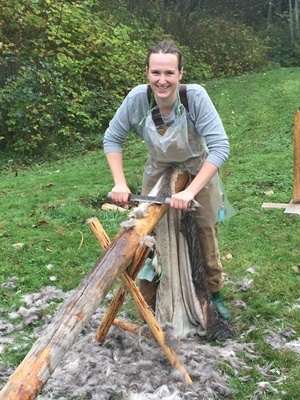 Second year students learned how to braintan deer hides into beautiful buckskin for clothing and other projects. 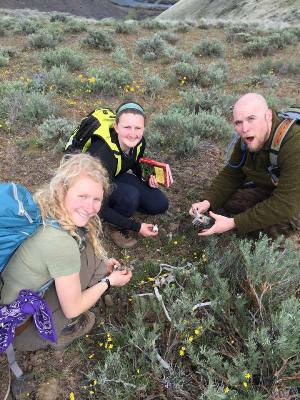 Visit the Wilderness Certification Program webpage or Advanced Skills Program webpage to learn more. We are really excited by the level of response to our online survival training survey last month. Thank you! We're pushing back the release date into 2016 so that we can implement many of the excellent suggestions received. Stay tuned! 2016 Course Dates are Up! 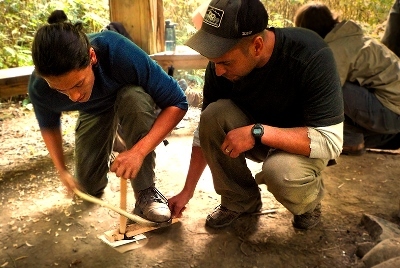 Give the gift of wilderness skills education this holiday season! Alderleaf weekend courses make a great gift. Check out the remaining 2015 dates and the new 2016 dates! The application period for the 2016-2017 school year is now open. Classes begin September 6th, 2016. Visit the Certification Program page.